The Edwin Hawkins Singers were founded in 1967 by pianist and choir director, Edwin Hawkins and soprano, Betty Watson, from a group of singers who were originally named the Northern California State Youth Choir, which consisted of leading soloists from other choirs in the San Francisco area with their members ranging in age from seventeen to mid-twenties. 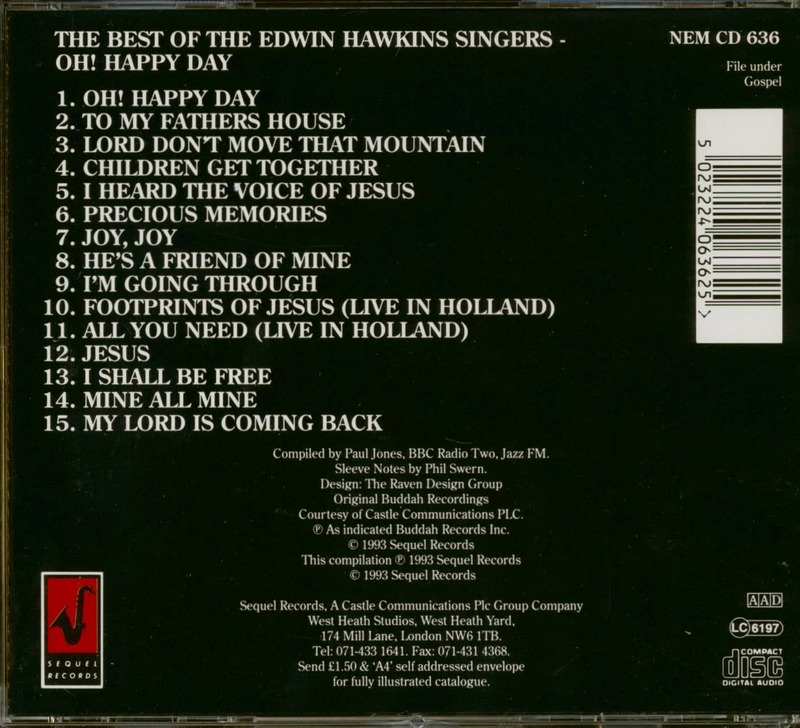 Hawkins, who at that time was the choirmaster of the Ephesian Church Of God In Christ, took the forty-six strong ensemble into the church with eight traditional gospel songs that he himself had arranged, to record an album on a basic twin track tape machine in order to raise money to help fund the choir. They pressed a thousand copies of the album called 'Let Us Go Into The House Of The Lord', which they took with them to sell when they went to represent North California at a youth convention in Cleveland, Ohio in June, 1968, where the choir won first place in the singing competition. Most of the albums were sold to the limited gospel market, but the record was then forgotten until the following February when a copy was discovered by a rock promotions manager named John Lingel, who took it to a friend of his, Abe Keshishian, a DJ at a local radio station, KSAN-FM, in Oakland. He fell in love with the track 'Oh Happy Day' which featured lead vocals by Dorothy Coombs Morrison, and began giving it heavy airplay on the station. 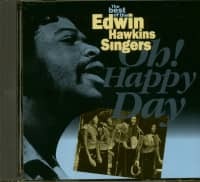 The interest grew and major record companies started bidding for the rights to the album, but it was New York's Buddah label that paid a $70,000 advance, changed the name of the choir to The Edwin Hawkins Singers and released 'Oh Happy Day' on their Pavilion label in April. 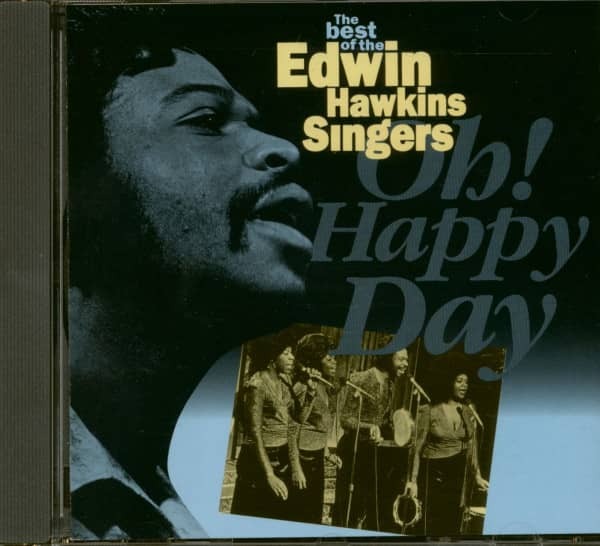 Customer evaluation for "Oh Happy Day - The Best Of Edwin Hawkins Singers (CD)"